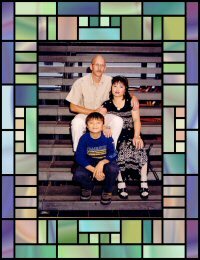 This site keeps you up to date about the lives of two families living in two different countries. 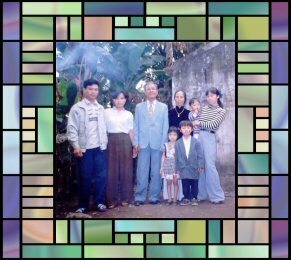 One family lives in the Netherlands and the other lives in Vietnam. So click on a name if you are interested in our history.